Maintenance FREE Contact MGS for more details. GREEN all year every year. 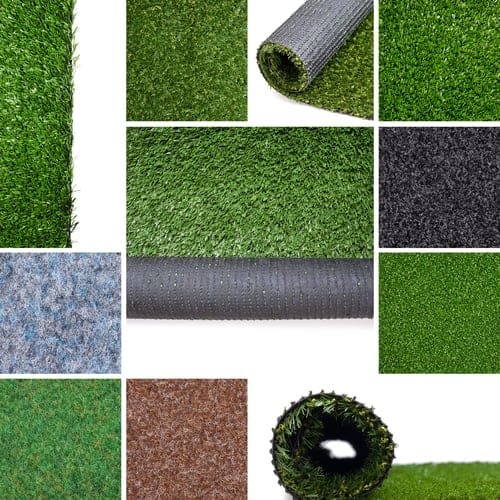 If your looking to buy artificial grass in Lincolnshire, We have great supply & fit prices for the best artificial grass just for you. MGS are a friendly team, experienced & offer very competitive local prices. If you love your lawn and enjoy cutting it and weeding and so on, then this product is probably not for you. However if you are looking for a low maintenance grass cutting free product, then we can help you. MGS bring you excellent quality artificial grass in Lincoln. We are proud of our high quality workmanship and are highly experienced. Whether you have Dogs, Cats or Children running around in your garden then our artificial grass could be the perfect solution. Easy to clean and maintain, no more mud being brought into the house. 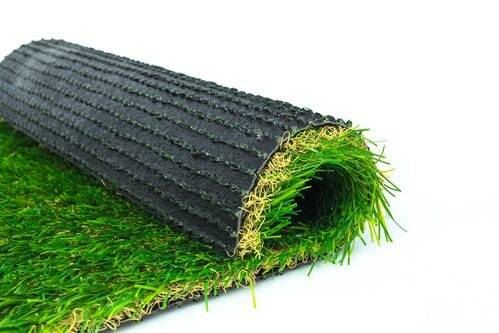 Cleaning up pet mess is easy with this type of artificial grass. Remember no more mowing, muddy footprints or watering. Perfect for a little tidy up with any pets. That’s right no water to enhance this grass. Plus excellent drainage. 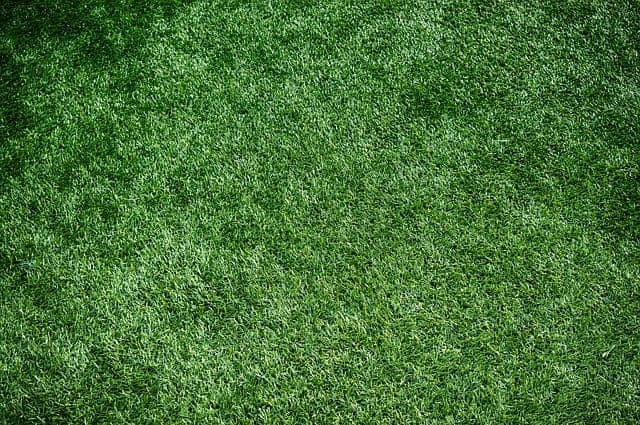 This beautiful artificial grass delivers very natural looks and comes in at 40mm thick. We want you to just sit back, relax and enjoy your garden.